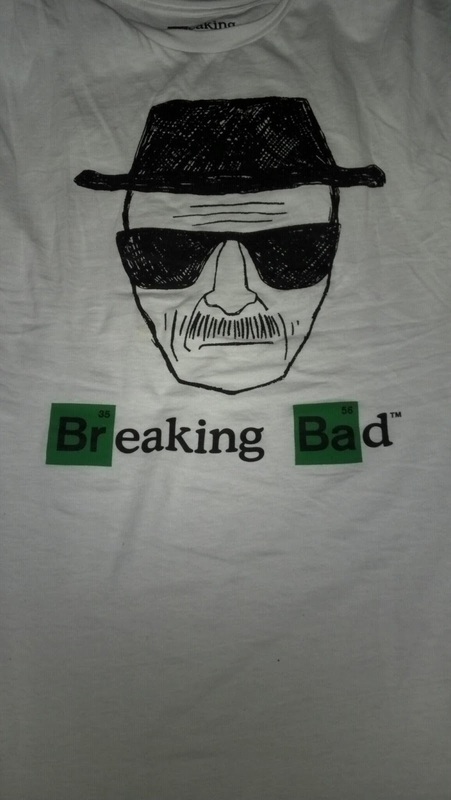 Heisenberg move in this episode. A hit is out on Jesse, Jesse and Hank are out to get Walt and Creepy Todd is out to get Lidia in this episode. This episode was a big chess game between Walt and Jesse in who's going to get who and where. The episode was one of them and their display of tactics as one man was trying to lure another. Th"other way" Jesse referred to last week was to hurt Walter by attacking his money, Walter went after what Jesse holds dear, Brock and his mother. He did not do it in an aggressive manner, he really didn't do anything but create the idea that he would come after them by having her leave Jesse a message saying he was there and looking for him. That's enough to make an emotionally unstable Jesse come rushing to the house. Hank did Jesse a favor by letting him be his call filter and blocking the message. While Walt was setting up the hit on Jesse with the Aryans, Hank and Jesse cooked up their own little charade straight out of the film FX, and use a photo of brains blown out Jesse to scare Huell into giving up some info on Walter White's stashed cash. Jesse and Hank's plan is the check move of the game they were playing in this episode and landed Walter White in handcuffs. In that sense the plan worked, not before Walt could put out an SOS to Todd and the Aryan's to come up with full assault gear and more men that Hank and Gomez can handle. Foreshadowing in this show is never apparent and it is never predictable, but I the phone call Hank made to his beloved purple loving wife seemed more like a heartfelt goodbye than an "I won" speech. And, given the position the Aryans put Walter in, making him cook when he said he would not makes me believe the M-60 in his trunk, a heavy assault rifle may be to repel an assault like we were left with last night. Only Vince Gilligan and the players in his awesome show know what we're all waiting for but if anything seemed to slow going thus far, this episode will give you a heart attack.